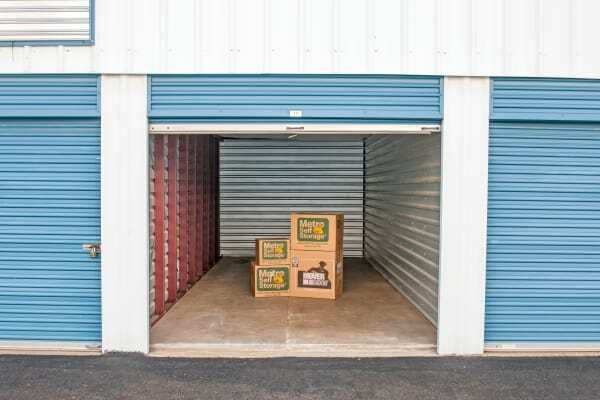 One of the top reasons people turn to self storage is to meet their seasonal storage needs. Whether you love to host extended family over the holidays or have the guys over for football parties on the weekends, you can easily find yourself searching for a little more square footage. If moving isn't on your agenda, try self storage; it can help you create extra space to accommodate all of your favorite activities. 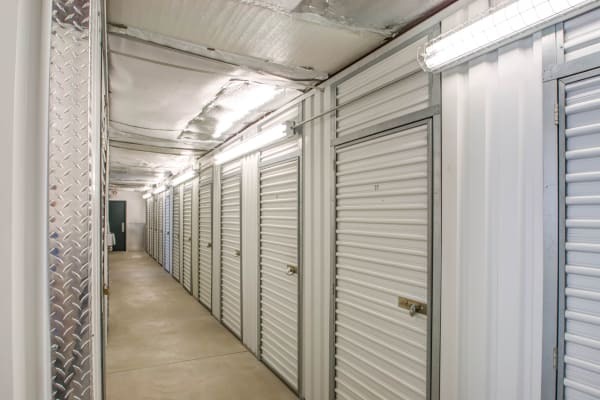 How exactly can self storage help? 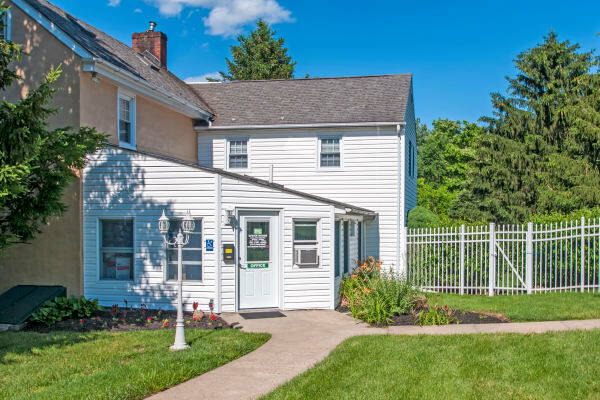 For starters, our conveniently located storage facility in Newtown, Pennsylvania has all the features you need to have an enjoyable storage experience. 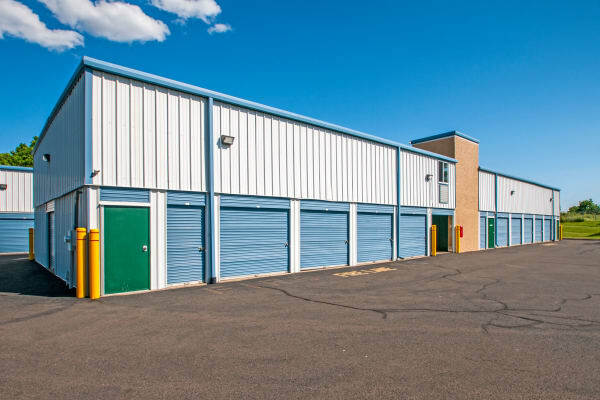 That means excellent customer service, flexible leasing terms, and a wide variety of storage unit sizes offered at competitive prices. 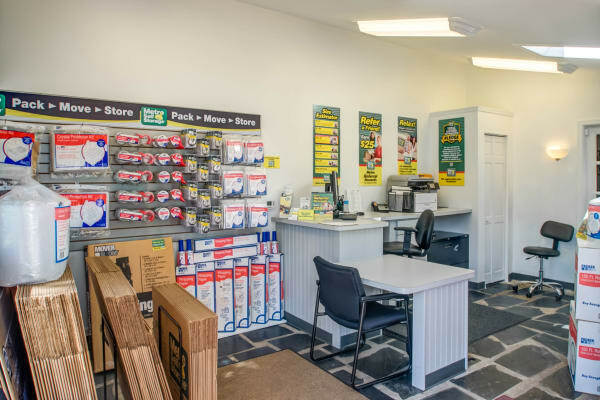 From drive-up units and keypad door access to moving boxes and packing supplies you'll find everything you need. 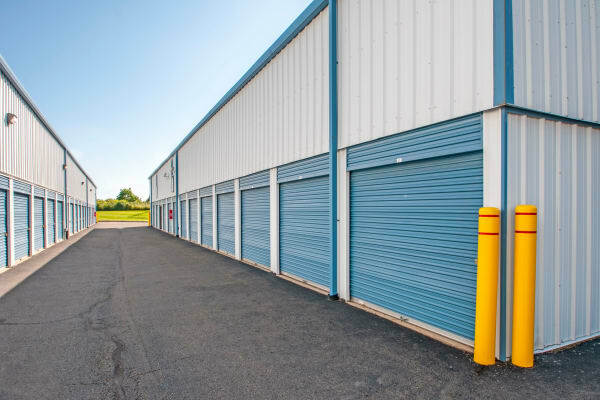 Our storage customers enjoy convenient extended access hours seven days a week, and our mini storage facility is safeguarded by state-of-the-art security that includes cameras located throughout the property. 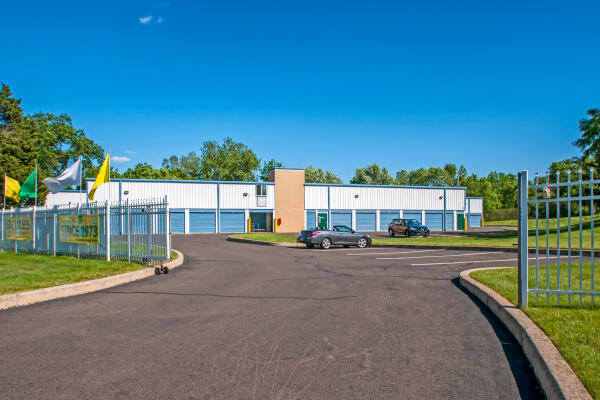 Explore our facility by clicking on the Virtual Tour below.